Create your dream career with this battle tested manual. The economy is not holding you back from finding the job you love. What’s actually holding you back are conventional job hunting methods. This eBook has helped thousands of young people around the world - from college students, to entrepreneurs, to veterans re-entering the workforce. If you successfully apply the principles in this book you’ll be presented with more opportunities than you ever thought possible. What does it mean to be a recession proof graduate? 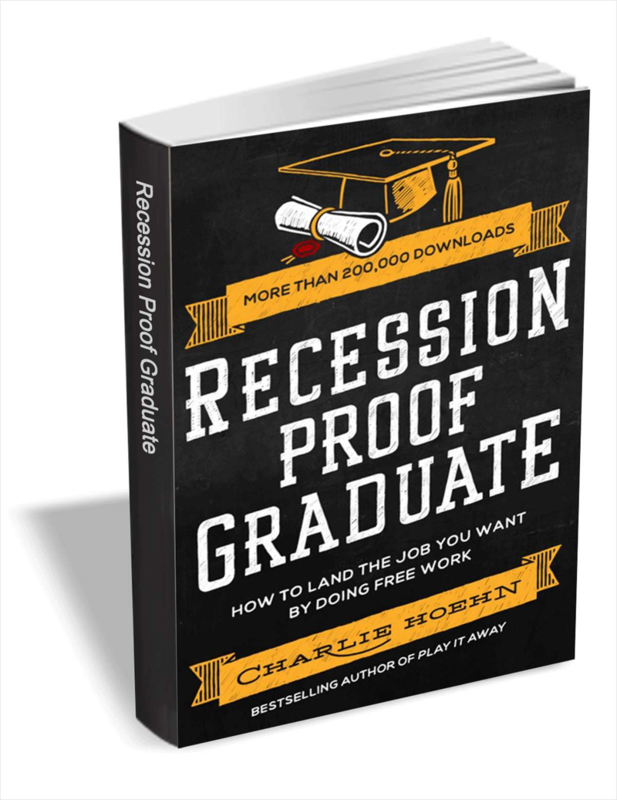 The author of this book, Charlie Hoehn, struggled to find meaningful work (or any work) after getting out of school. When he changed his strategy, he landed several dream jobs, and got to work with amazing people like Tim Ferriss and Ramit Sethi. Apply this step-by-step formula and begin living the life you deserve. Learn powerful ways to spark your creativity and bring your business to a new level. A methodical approach to presenting traditional graphic design theory as it applies to today’s website development industry. Find out how to attract and retain the next generation of IT leadership with these 5 tips. Lossless Copy with 9 Unique Copy Modes - Fully Meet Your up-to-date DVD Backup demand. Building a consistent flow of leads without spending one dime on advertising.